Today, I found myself back on the road, headed to Pendleton Oregon for the local Rocky Mountain Elk Foundation banquet and fundraiser. I planned ahead and brought along three meal options (breakfast, snack and dinner) with me for my trip: Oatmeal banana protein bars, ham & oatmeal and potatoes & elk burger with peppers & onion. Eating clean no matter the circumstance is critical to my goal achievement. When I fall off of the consistency wagon, that is when I find myself getting soft and finding excuse after excuse not to be eating correctly or getting all my workouts in. If I want to be able to run up the mountains after bugling bulls, I must watch how I fuel my body and be consistent with my workouts. 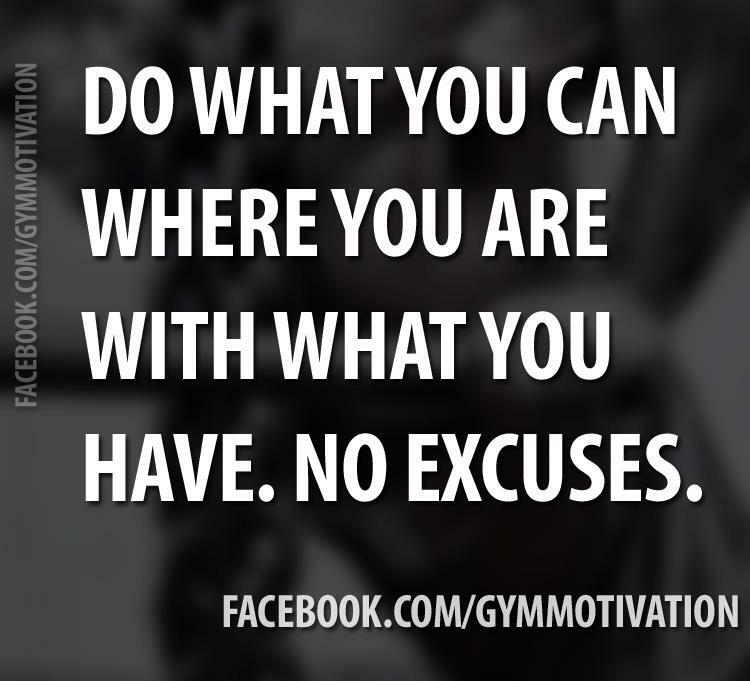 NO EXCUSES!!! It would have been easy for me to make the excuse of, "I have a 5 hour drive, so I don't have time to go to the gym"...could have BUT, I didn't.